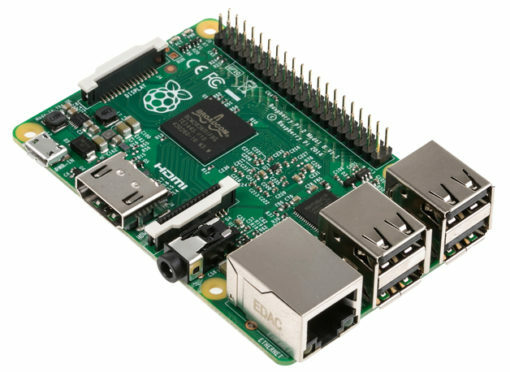 Description: Everyone knows and loves Raspberry Pi, but what if it could be faster, say 6x faster. 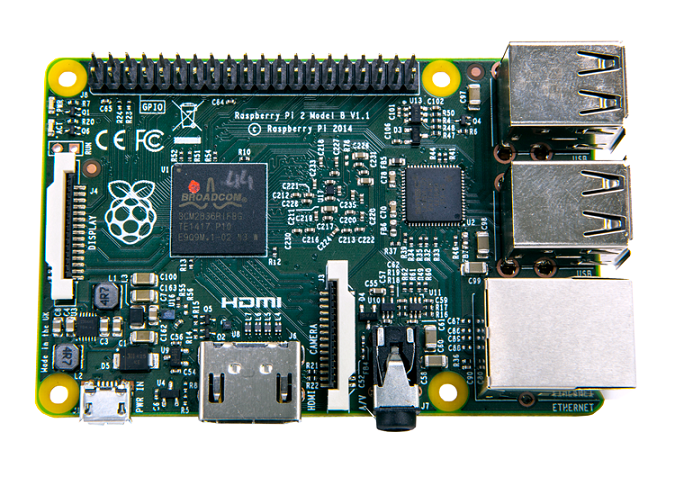 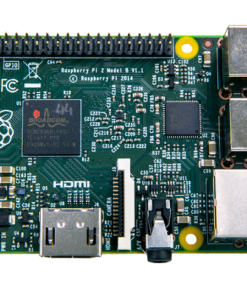 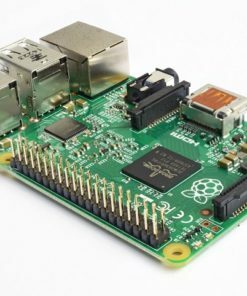 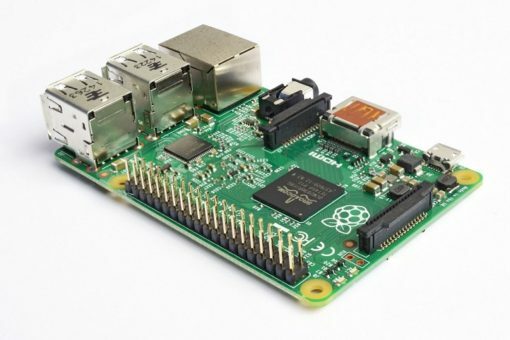 The Raspberry Pi 2 is here to provide you with the same Pi as before but now with double the ram and a much faster processor. 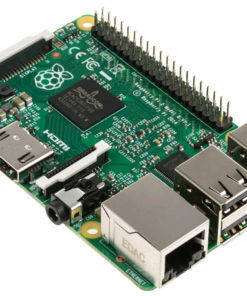 The credit-card sized computer is capable of many of the things that your desktop PC does, like spreadsheets, word-processing and playing high-definition video and games. It can run several flavors of Linux (and even Windows 10 free-of-charge) and is being used to teach kids all over the world how to program… Oh yeah, and it still does all that for under $50.